MARK YOUR CALENDAR! The 11th Annual Free Ice Cream Social benefiting Kate’s Kart is Saturday, June 15, 2019 from 11 - 3 at Riverside Gardens in Leo, Indiana. This free event is our largest fundraiser of the year and promises a day of fun, games, rides, entertainment and FREE ICE CREAM. Kate’s Kart is pleased to be a Charity Partner for Fort4Fitness. As a charity partner, Fort4Fitness will donate a portion of your registration fees back to Kate’s Kart! If you are planning on signing up for one of the Fort4Fitness events, please consider selecting Kate’s Kart as your Charity Partner. It doesn't cost you any extra to join the Kate's Kart charity partnership! Catch a glimpse of Kate's Kart, all wrapped up into a 4 minute video. 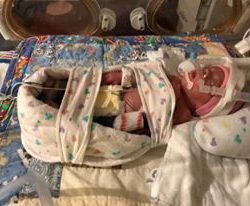 We invite you to take a few minutes to learn about who we are, what we do and how you can help us spread smiles to hospitalized children all over Northeast Indiana. Giving is easy and a little goes a long way. 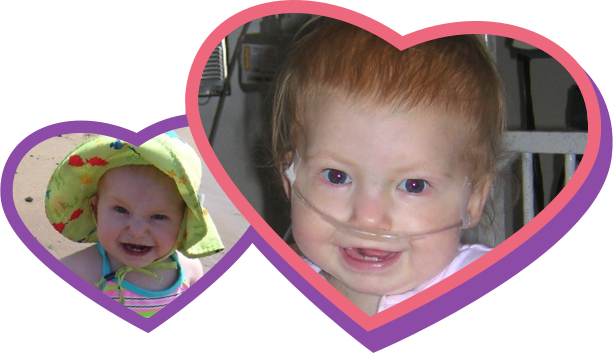 Donate to Kate's Kart today and brighten a child's day! Volunteering your time and efforts can be personally rewarding and make a difference in the lives of hospitalized children. 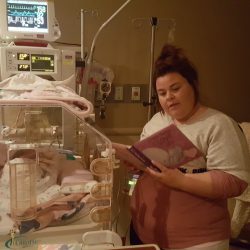 Kate's Kart will gladly accept your donations of BRAND NEW CURRENT TITLE books for hospitalized children ages 0-18. Our Mission and Why We Do What We Do. Kate's Kart is all about books...and smiles! It's a simple idea, really. 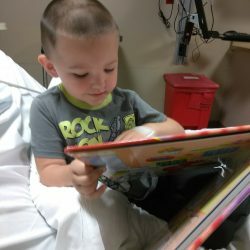 Through the gifting of a brand new book, it is our goal to brighten the day of a hospitalized child. Whether that child is scared, hurting or just bored, it is our mission to make his or her day just a little bit better. 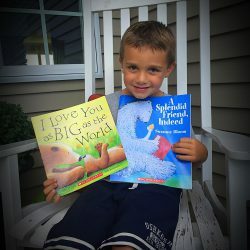 Books are a powerful tool and can help the child feel comforted, distracted and loved in an environment that may be just a little bit overwhelming. Your Dollar Goes Twice as Far When Donated! Over the years, we have learned that there are specific books which are quickly chosen off the karts and bring the most joy to the children. In a hospital environment which can be very scary and foreign, book with characters that the children know and love bring the most comfort. 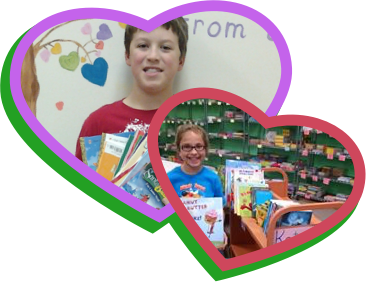 When you donate dollars, we are able to purchase the books in the most demand. 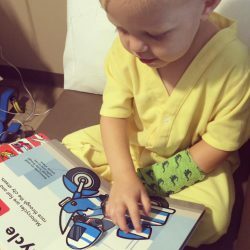 We know which specific type of book is needed at the time and will be placed immediately on the karts to brighten the day of hospitals children. Plus, due to arrangements with book sellers and publishers, Kate’s Kart is able to purchase books tax free and at a 20-60% discount from a normal consumer. This means your donated dollar can buy twice as many books. 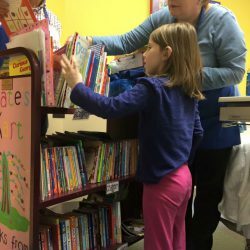 So, You Want to Donate New Books? Here’s How!